South Point Hotel & Casino extends sponsorship of the No. 62 RCR Chevy and driver Brendan Gaughan. After Brendan Gaughan’s career-best season in the Nationwide Series, Richard Childress Racing and South Point Hotel & Casino have renewed its partnership for 2015. 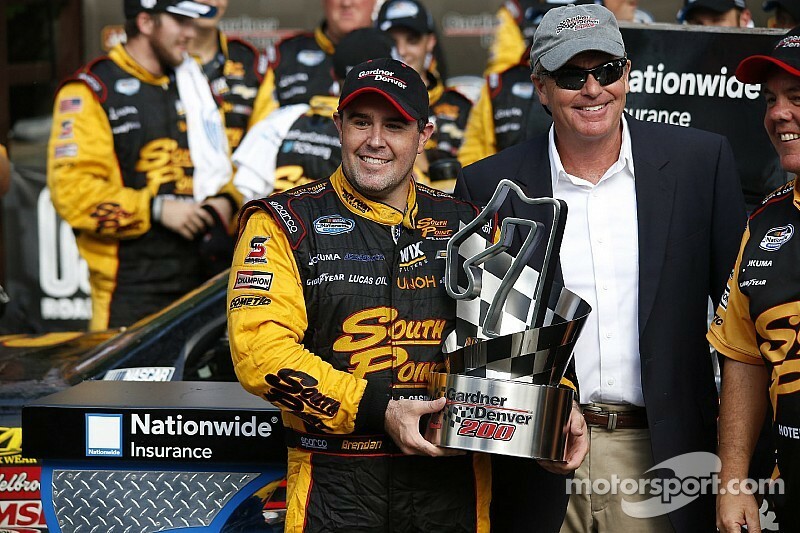 On Thursday, RCR announced that Gaughan will continue in the No. 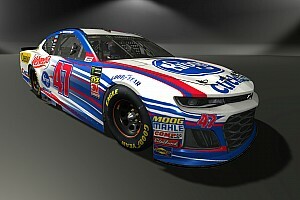 62 Chevy next season when the tour is rebranded as the NASCAR XFINITY Series. 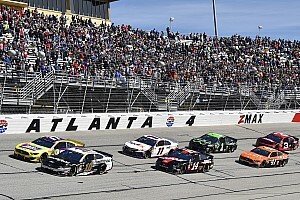 "Watching Brendan and the RCR team in victory lane this season has been a lot of fun for South Point and the Gaughan family,” said Michael Gaughan, owner of the South Point Hotel & Casino. “We are looking forward to more great accomplishments next season." 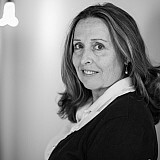 South Point has supported the No. 62 team’s effort along with its driver since 2012 at RCR. Gaughan ran a combination schedule the first season which included both NNS and Camping World Truck Series races. After Gaughan finished seventh in his 2013 truck campaign, he elected to turn his sights again on a full-time NNS effort this season. Gaughan, 39, is currently eighth in the NNS point standings in his third full season on the tour. 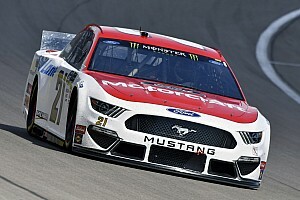 With support from his long-time crew chief Shane Willson, Gaughan captured his first career NNS win at Road America in June and then backed it up with a victory at Kentucky Speedway last month. In addition to his two wins, Gaughan has six top 10s and has led 54 laps. Returning to victory lane this season has been a big morale booster for not only me but for my team as well. "Returning to victory lane this season has been a big morale booster for not only me but for my team as well," Gaughan said in the release. "For the remainder of the year we will continue to learn and find things that work to get us a leg up on the competition for next season. I can't wait for next year with the No. 62 RCR team and to contend for the XFINITY Series championship." The Las Vegas-native has dabbled in NASCAR since 1997. Gaughan has also competed in four Cup races for RCR since joining the fold in 2012. RCR currently campaigns three Sprint Cup and four NNS teams. In 2015, Gaughan rejoins teammates Ty Dillon and Brian Scott.